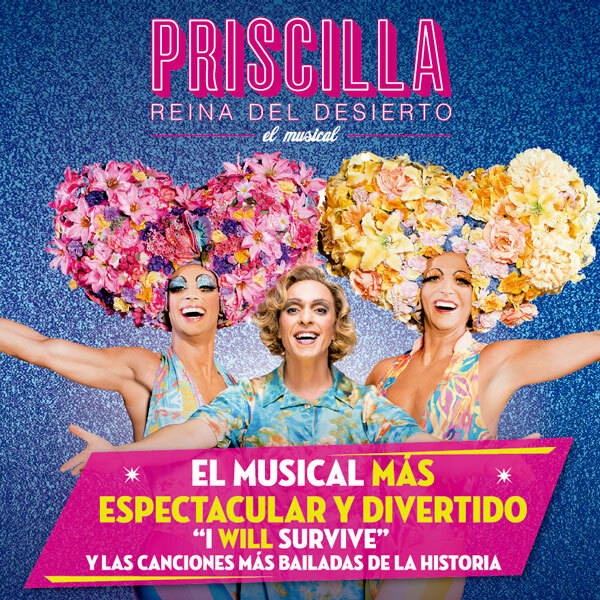 PRISCILLA is the hilarious adventure of three friends who hop aboard a battered old bus bound to put on the show of a lifetime. Their epic journey is a heart-warming story of self-discovery, sassiness and acceptance. With 40 artist on stage, dressed up with over 500 impressive costumes (awarderd with Oscar), 200 wigs, hairstyles and hats, 150 pairs of shoes, 23 scenery changes, original choreography, a spectacular completely robotic bus and the best top songs from history of soudntrack. 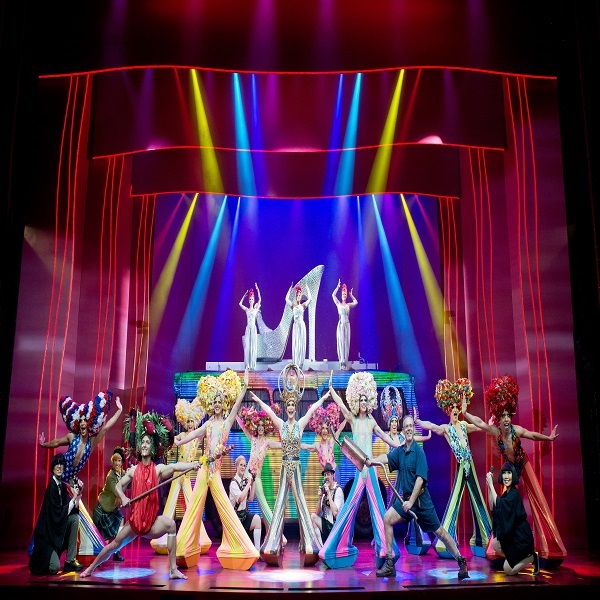 It is a grand international production, which is a must this season.